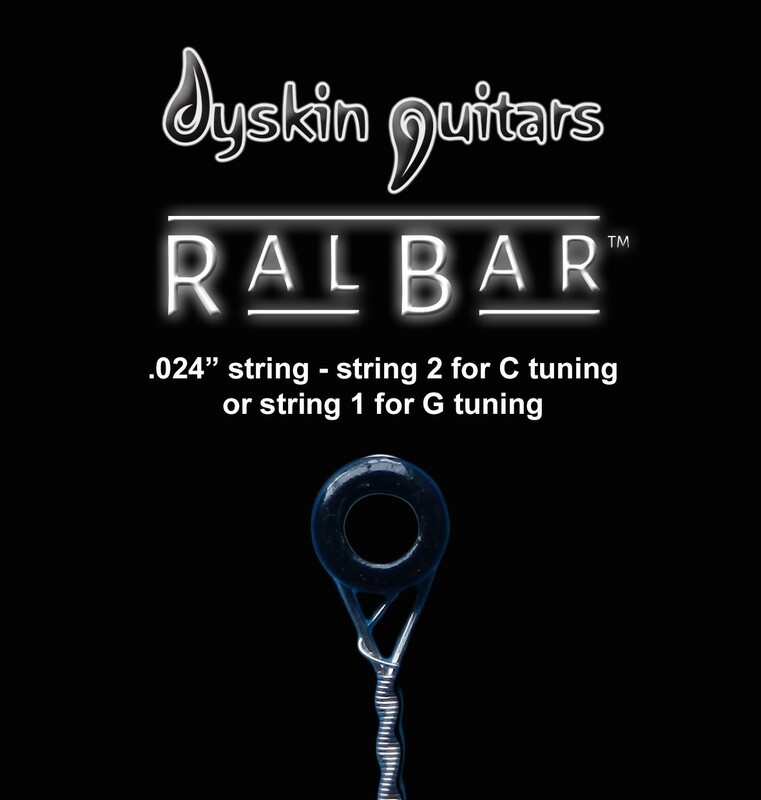 RalBar™ Spare Individual Strings .024"
New strings have a brighter, fuller sound. Keep a set of spare strings handy to change for improved tone or replace broken strings. 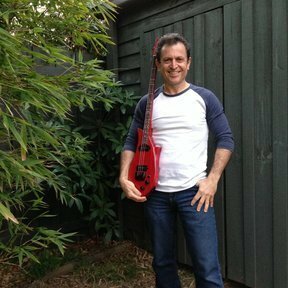 RalBar™ string gauges have been chosen for ideal tension for the note of that string. The .024" wound string is recommended for string 2 for standard RalBar™ C tuning, or string 1 for RalBar™ G tuning.